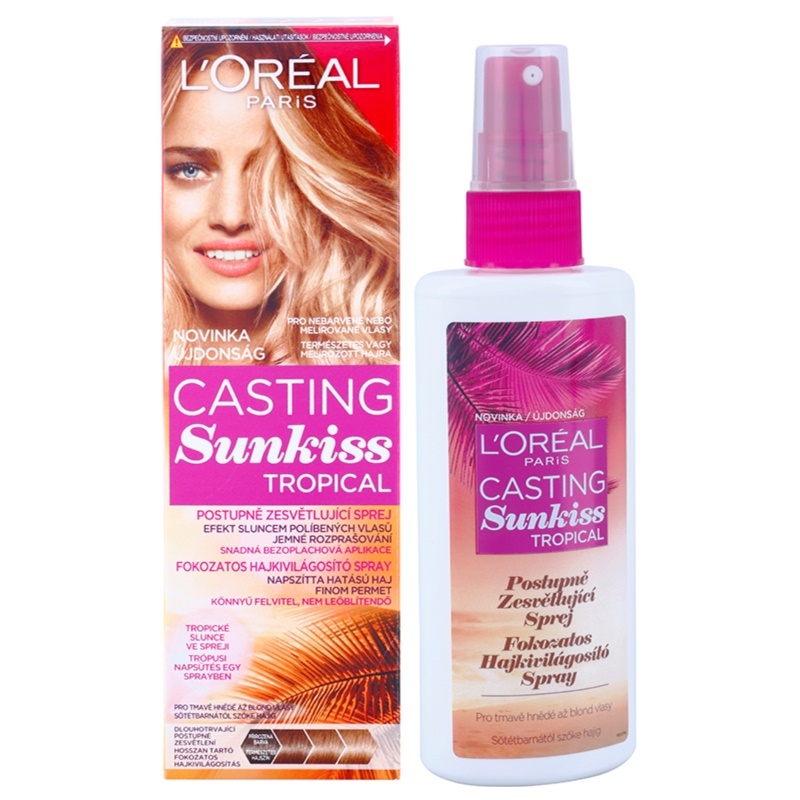 Hair dreams sun-kissed California girl from? 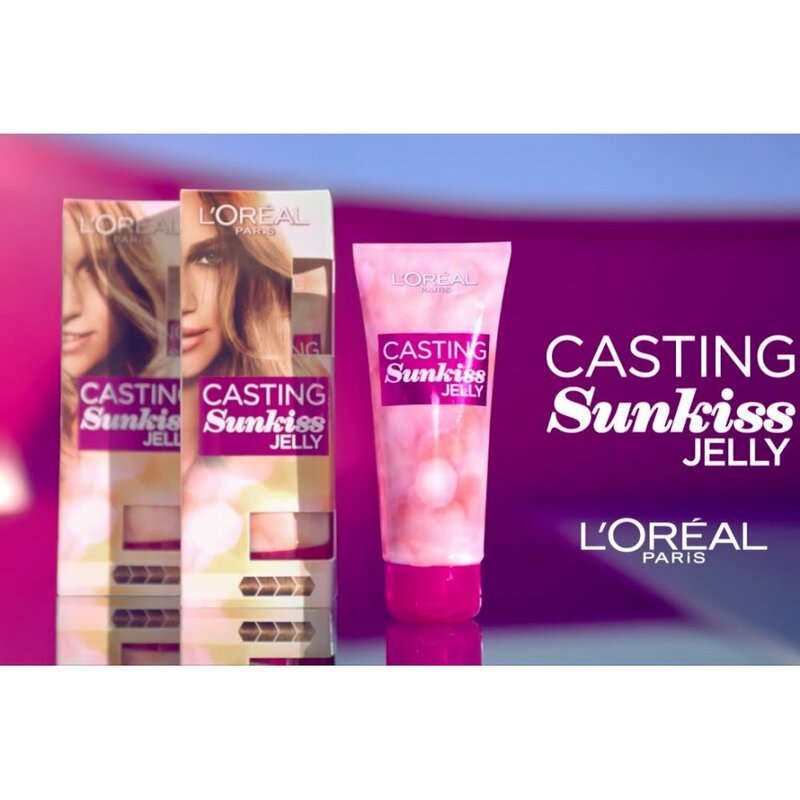 Try the new whitening gel Casting Sunkiss of L’Oreal Paris and snapped a selfie using the hashtag #cosmosunkiss. You’re a true sun addicted? 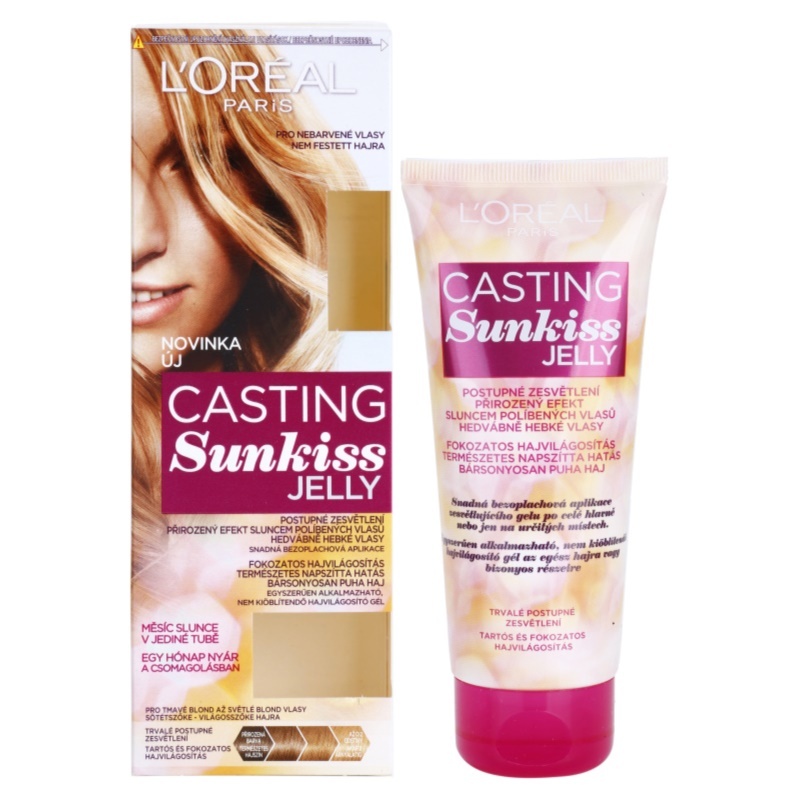 L’Oreal Paris has created for you the new whitening gel Casting Sunkiss, hair like sun-kissed. 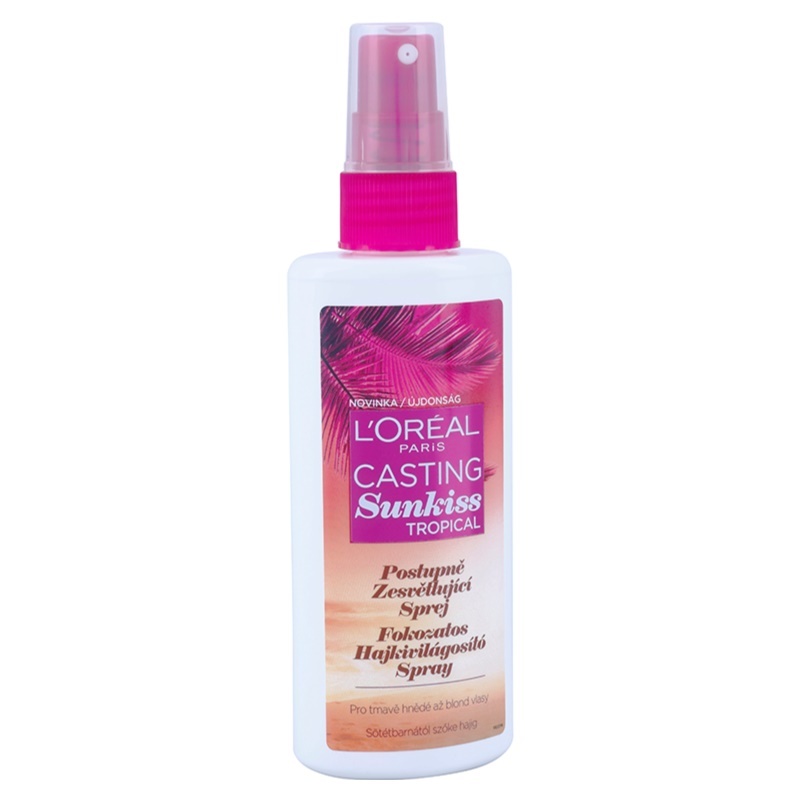 Sunkiss recreates the natural effect of exposure to the sun lightening the hair in a gradual and permanent, application after application. 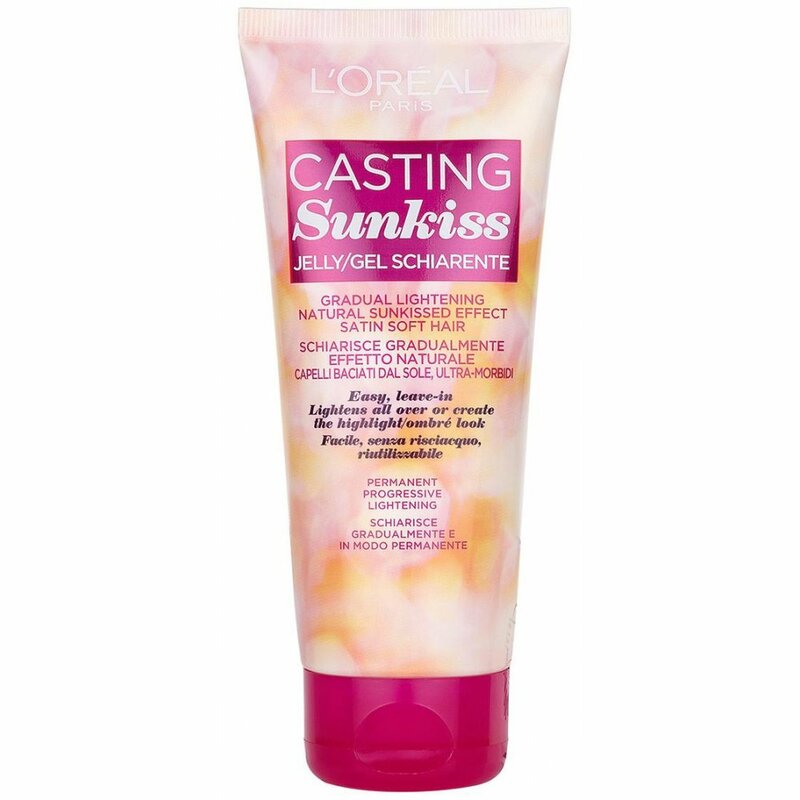 Rinse-free and easy to apply, Sunkiss acts to heat of the sun or of the dryer giving your hair a delicate touch of light. 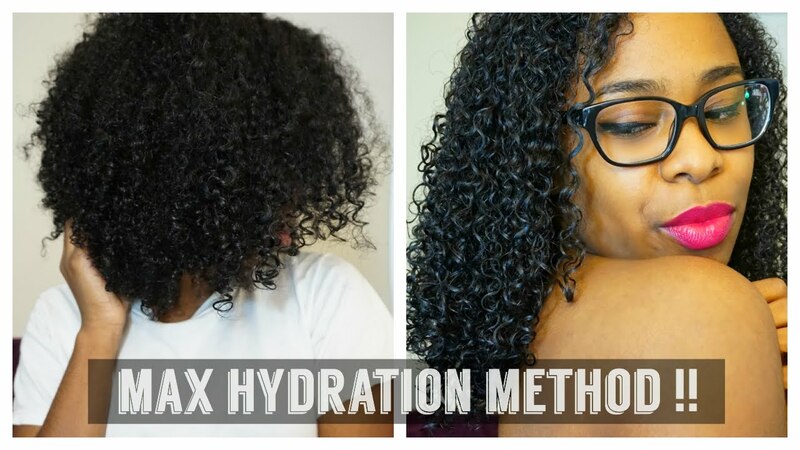 Watch the tutorial! Boosts your summer! 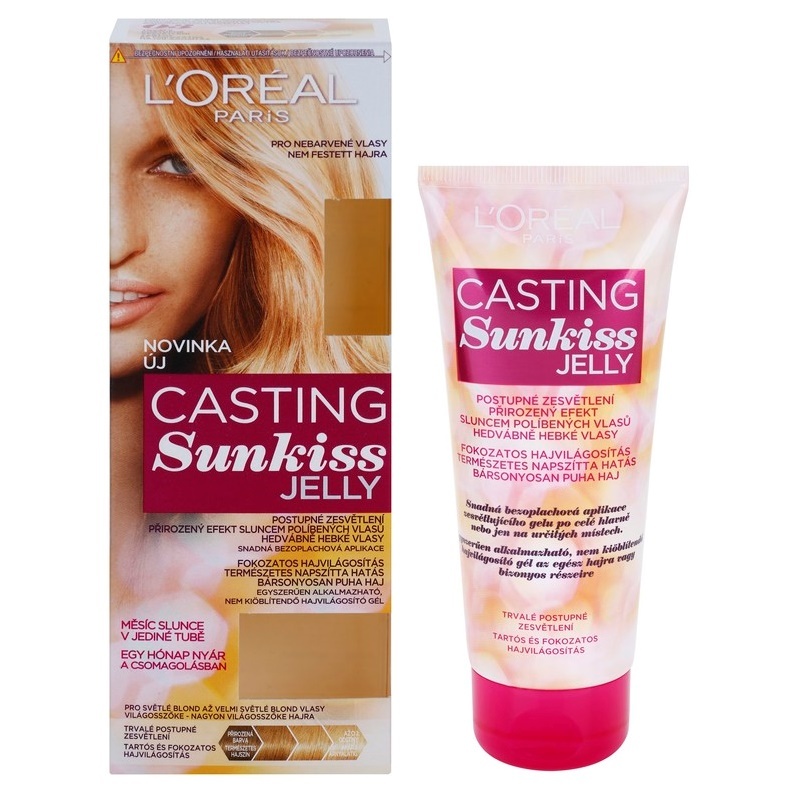 Make your summer look you like best will be a breeze: Distribute Sunkiss of a few strands to get a look “sunburn” or evenly on all hair for a “Californian” look. 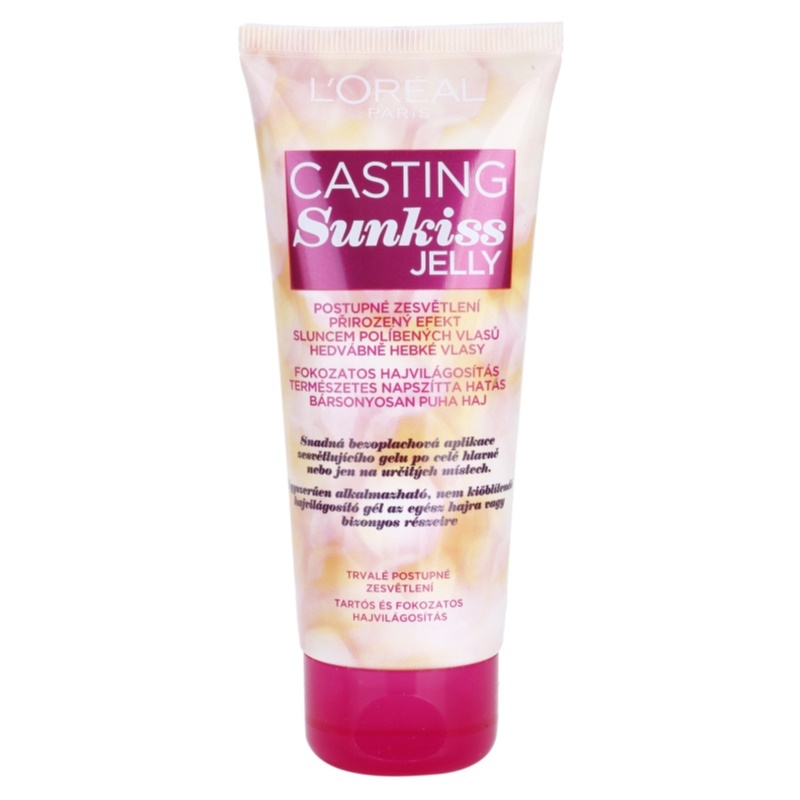 Its irresistible fragrance with notes of Ylang Ylang, Vanilla and Tiare, making it the ideal whitening gel to boost summer effect on your hair. 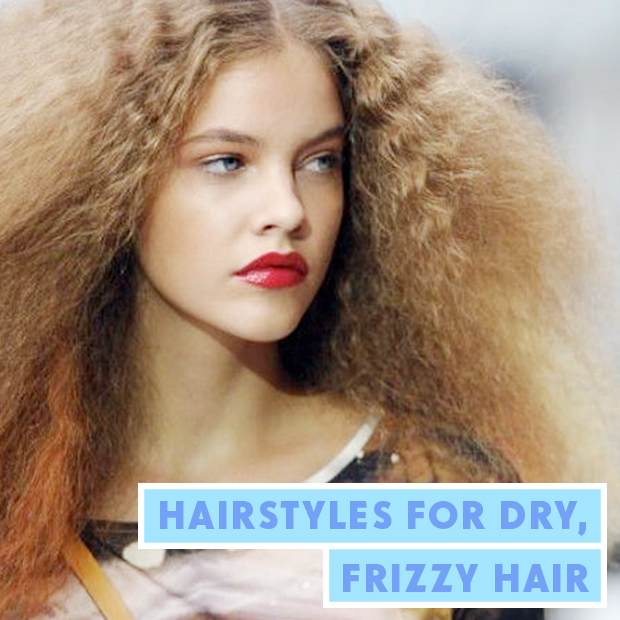 Play with your look together with friends, recreating a result always cheerful, carefree, which enhances the summer and holiday mood by. Now play with us! 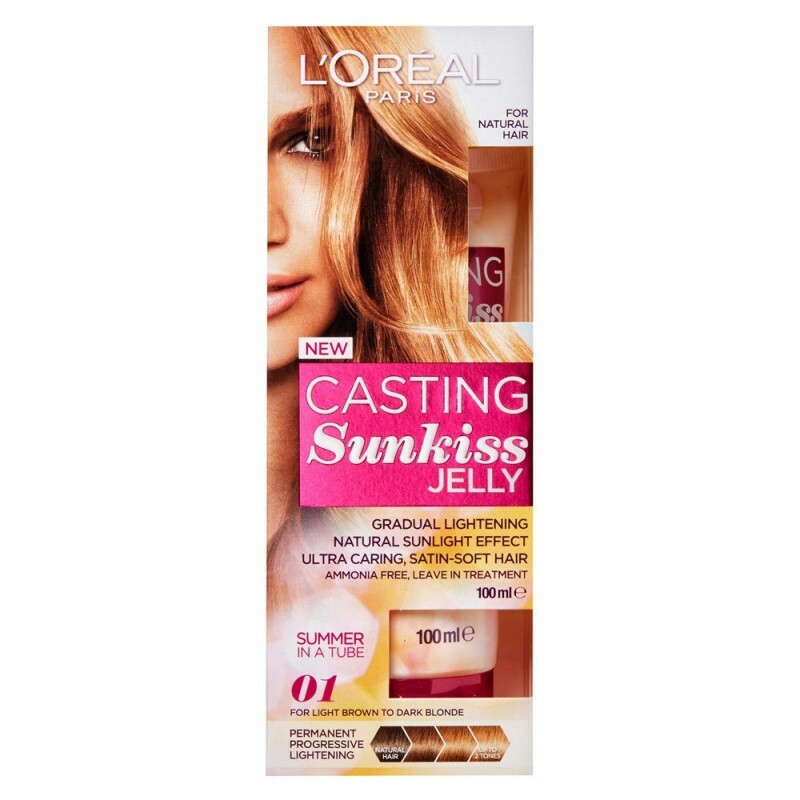 Capture and share your photo effect “kissed by the sun.” Grab your smartphone and take a snapshot of you sun-kissed. 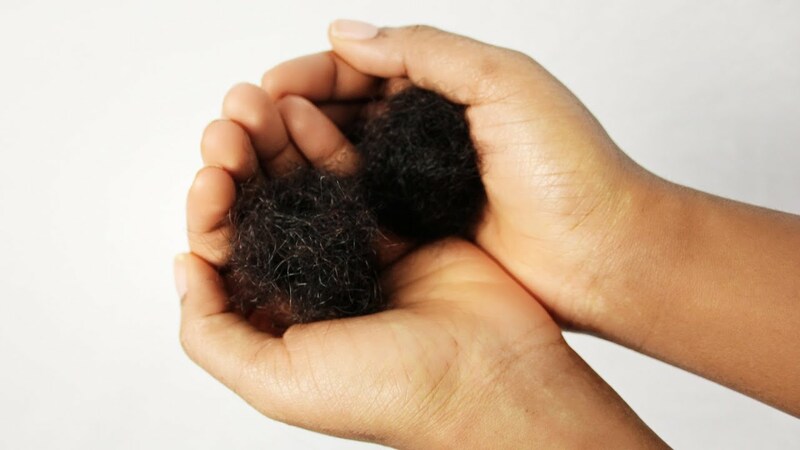 Take your selfies to capture the summer effect where they are always framed your hair and a bright light contrast as the background of your work of photographic art. Some examples? A selfie of yourself alone or with friends, where you send a kiss illuminated by the sun, wherever you want, if they’re a selfie “background”! 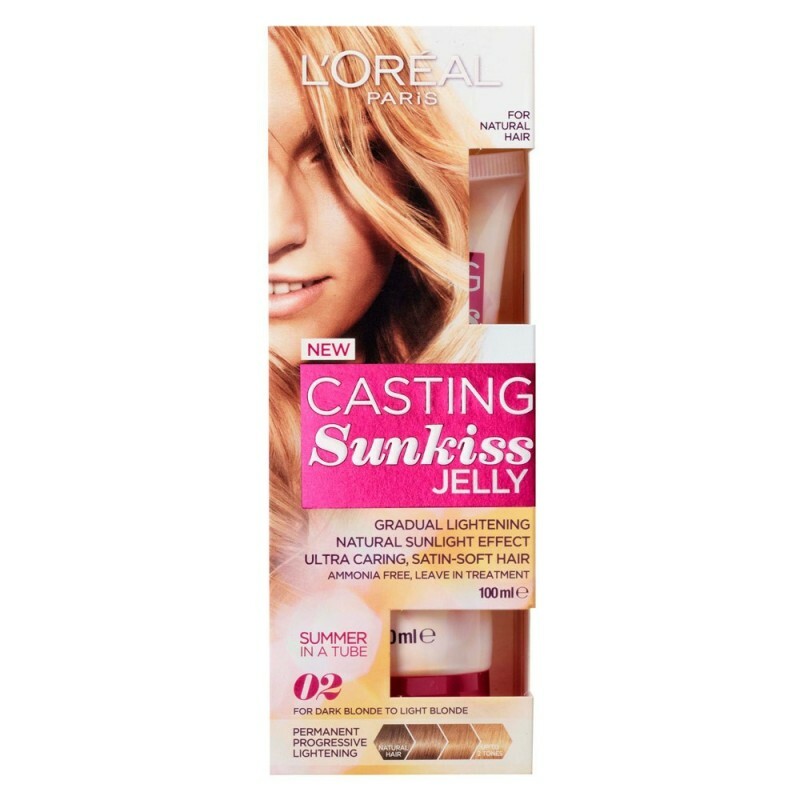 Takes the picture and go to upload it, even with Instagram #cosmosunkiss and Customize: your best friend, your love or whoever you want. 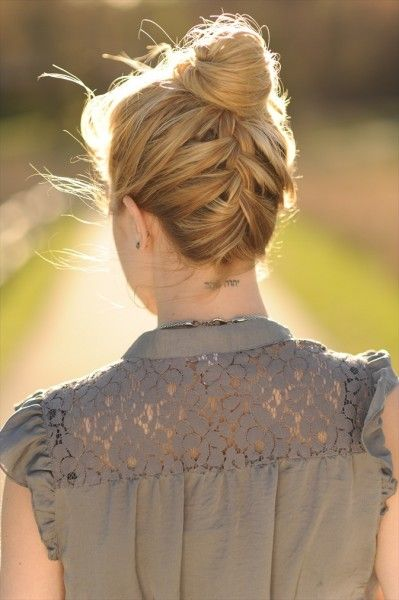 You’ll see your shot posted online and you will enter the club of Cosmogirl sun kissed!